Solid all-round device! 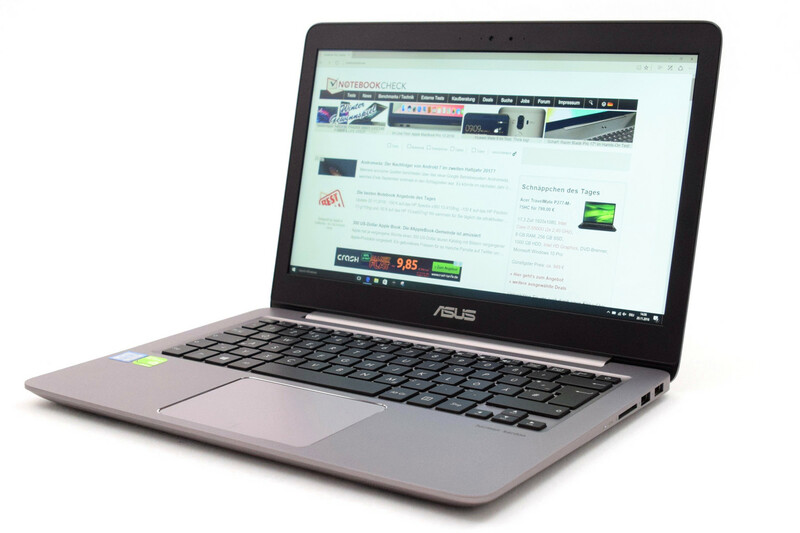 With the ZenBook, Asus presents us a compact 13.3-inch device. Its Skylake processor and the dedicated GPU ensure a fast system. Our review will reveal whether the device has any disadvantages.